EuroLeague presented its latest Mini-Movie recapping Regular Season Round 16 action. EuroLeague Round 16, the first one of the second half of the Regular Season is in the books. Fans were amazed with plays from all eight games of the week. 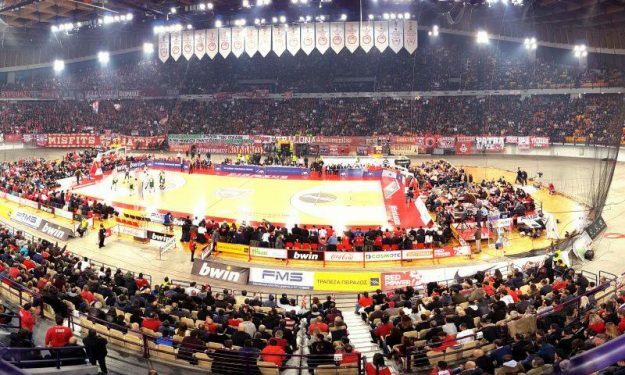 EuroLeague presented its unique view on the action through its weekly Mini-Movie.